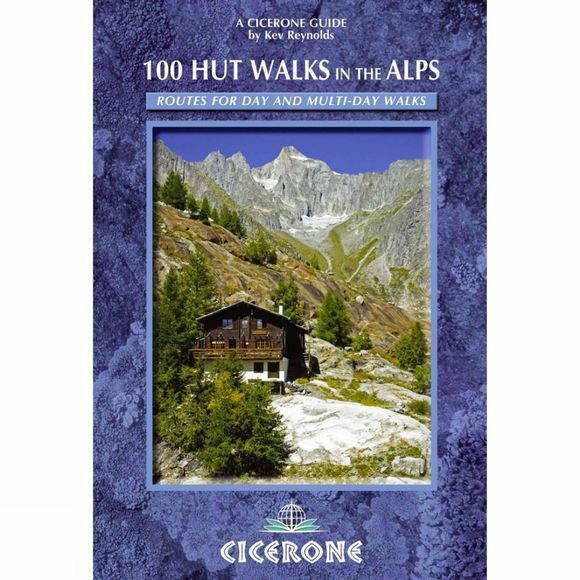 Expert Kev Reynolds describes 100 day walks between the many excellent mountain huts of France, Switzerland, Italy, Austria and Slovenia, enabling reader to put together their own tours through this wonderful mountain chain. There are walks here to suit every taste and ability: from gentle and undemanding to long and tough, as well as all varieties of difficulty in-between. There are huts to suit every taste, too, from unmanned shelters to mountain inns with hot showers and restaurant service. Most of the routes avoid any climbing of a technical nature, beyond the odd scramble aided by a fixed rope. Most are circular routes, but there are also suggestions for some hut-to-hut tours. The walks are grouped by country and each route is illustrated with inspiring photos and a sketch map. Notes on hut etiquette, what to take and an English-French-German-Italian glossary are also included to help trekkers get the most out of their time in the Alps.